Having failed to wow smartphone users with its flailing Symbian operating system Nokia has enforced a key change on the unappealing software re-branding it Nokia Belle. Previously entitled Symbian Belle, Nokia looks set to drop the 'Symbian' moniker in the coming weeks with the next update to see the struggling OS become Nokia Belle whilst added a bevy of new features in attempt to regain a loyal following. 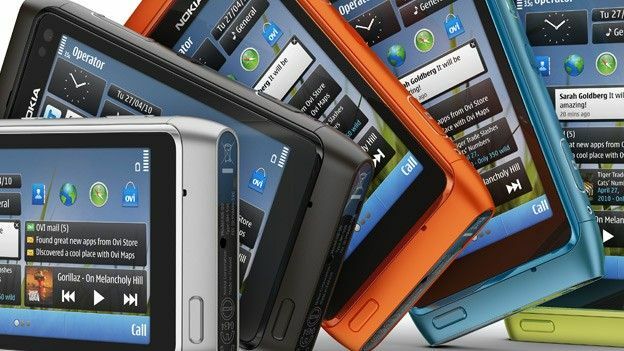 Set to be compatible with a host of existing handsets including the Nokia N8, Nokia E7, Nokia C7 and the Nokia X7, the software patch adds additional homescreens to handsets whilst improving the functionality of homescreen widgets. Are you a Symbian handset user, will these minimal software updates effect your relationship with you phone? Let us know via the comments box below.